For more than twenty-five years, Antheil Maslow & MacMinn, LLP has provided sophisticated legal advice and representation at competitive fees to a wide range of business and nonprofit enterprises throughout the region. We bring a depth and breadth of experience, insight, forward-thinking and personalized service to every client engagement, whether the client is an entrepreneur, family business, middle-market company, multinational enterprise or nonprofit organization. We pride ourselves on developing deep relationships with our clients by taking time to understand their businesses and goals so that we can provide responsive, practical legal advice and aggressive advocacy. Our attorneys become part of each client's team and are invested in their long-term success. We offer the same high-quality innovative legal services and client-centered focus to our individual clients, with services including family wealth preservation including tax and estate planning, estate administration and litigation, family law, residential real estate matters, employment disputes and personal injury representation. Helping your business thrive: that's our practice. Successful mediation can lay the groundwork for collaborative, non-confrontational problem solving and preserve relationships that are important to you. Mediation is an informal conflict-resolution process brought before an independent, neutral third-party - the mediator. Mediation cases give the parties the opportunity to discuss their issues, clear up misunderstandings, and find areas of agreement in a way that would never be possible in a lawsuit. As an alternative to the more costly, stressful and contentious litigation process, mediation cases have many significant advantages over traditional lawsuits. On the whole, mediation is quicker and less expensive, affords the parties greater flexibility and control over negotiations and outcomes, and has greater potential for preserving confidentiality and relationships as compared with traditional civil litigation. Finally, because mediation produces better results in a more collaborative process, compliance with mediated dispute resolutions is generally higher than with lawsuits. 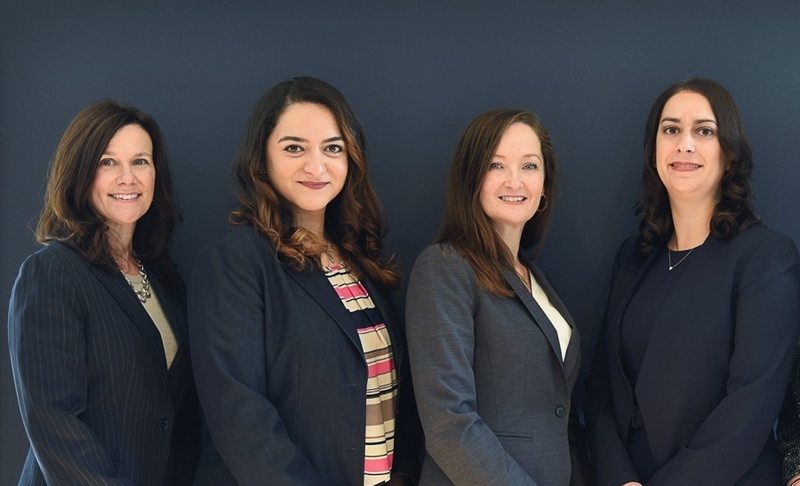 Antheil Maslow & MacMinn has a strong team of seasoned attorneys who are trained mediators in the areas of commercial litigation, family and Orphan’s Court matters. Please visit our Mediation practice page to learn more about mediators at AMM.